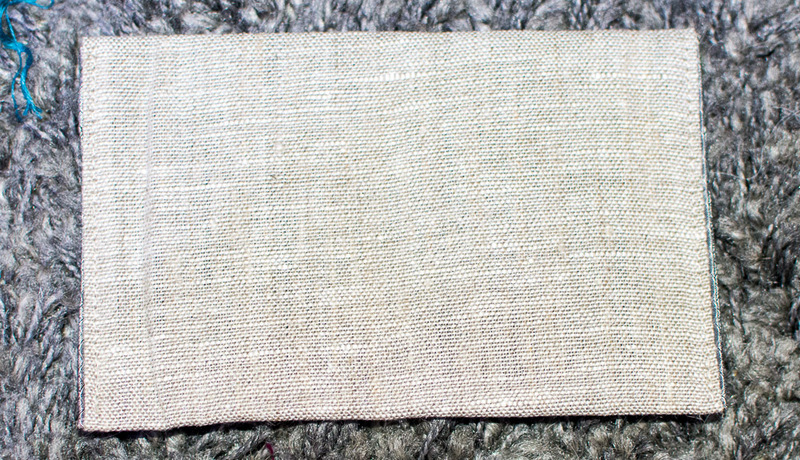 I got a bit of unexpected stash when Andreas' new passport cover came in. 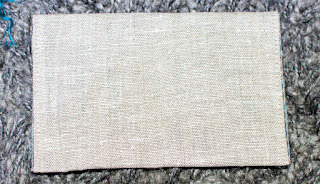 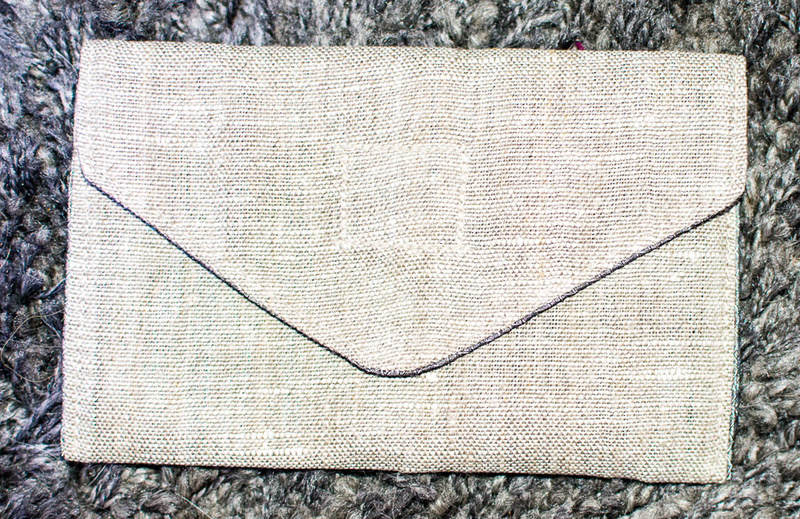 It came in this beautiful linen envelope. 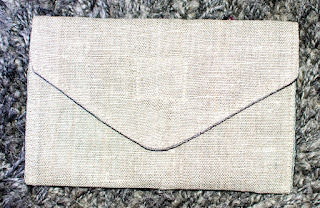 I think I'm going to embroider the envelope.